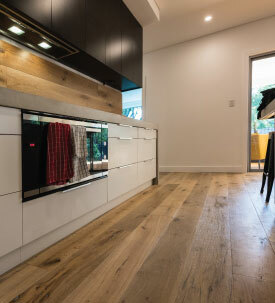 With the look and style of solid timber, check out our wide range of Engineered Floating Floors. 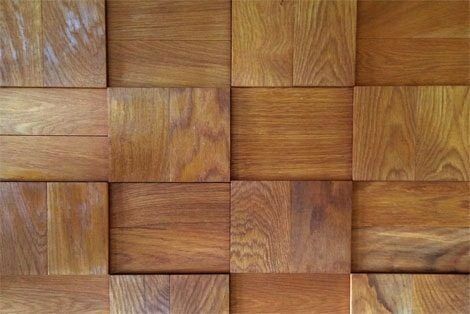 Solid timber and surface treated, Feature walls are a perfect addition to any custom wall tiling. 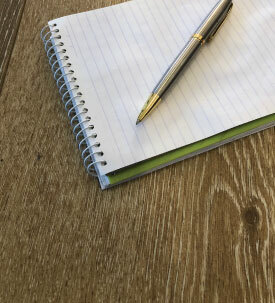 Planning new renovations or spicing up your current living spaces? 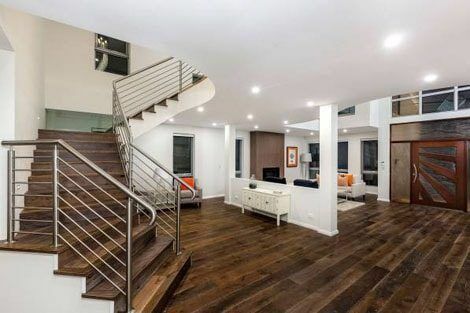 You will be delighted with laminate flooring. Our solid timber range comes stained and prefinished, ready to be installed. Minimal maintenance. Green all year round. 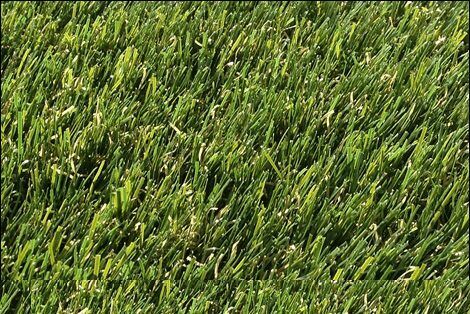 A renewable resource that rivals the best of hardwood timber. No nails, no glue, just drop lock. 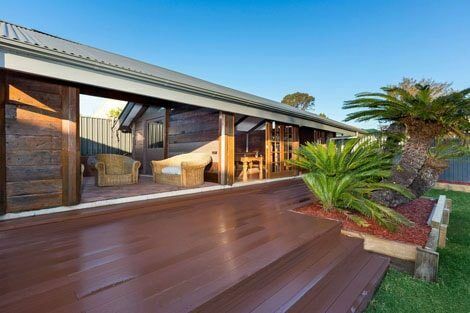 Water resistant and UV Tolerant, check out our range of WPC Decking that’s right for you. 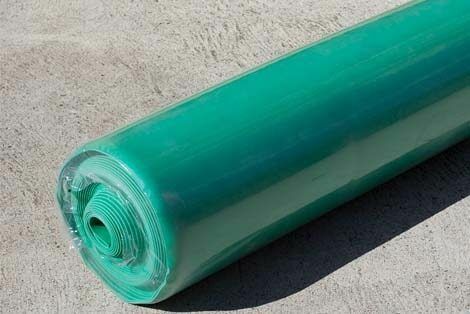 Underlays, Scotia, Aluminium trims and reducers, we have what you need to finish the job. 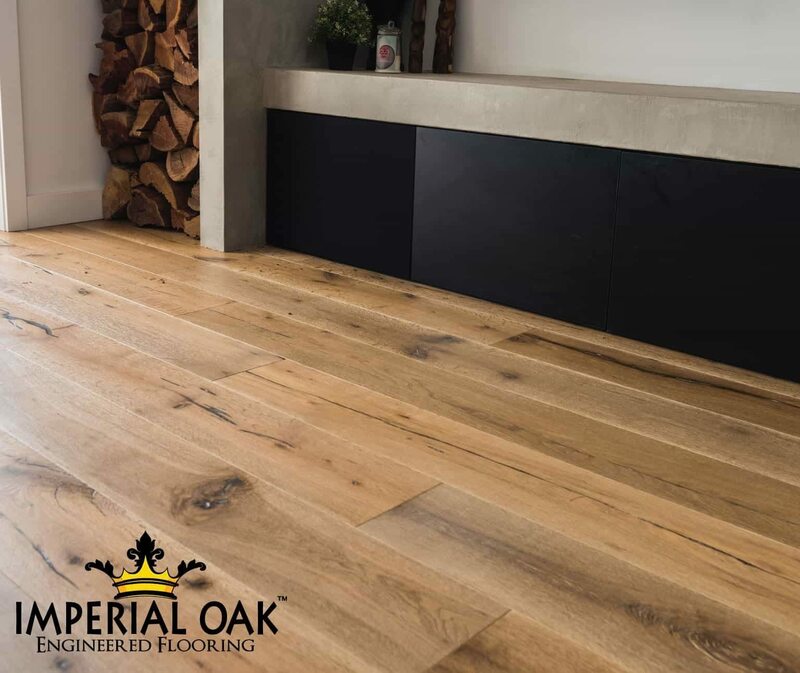 We offer high quality flooring with the latest technologies and features.We offer flooring that are aesthetically pleasing, durable and easy to clean and are great value for money. 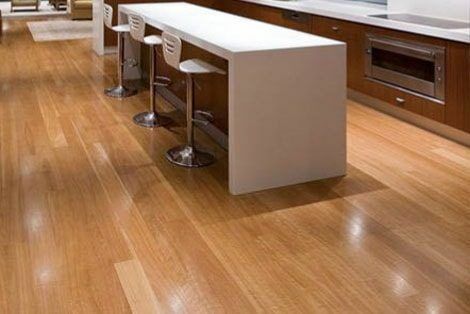 Lion King Flooring offers laminate flooring, bamboo flooring, engineered timber flooring and vinyl flooring at reasonable prices and we can arrange freight to the most places in Australia. 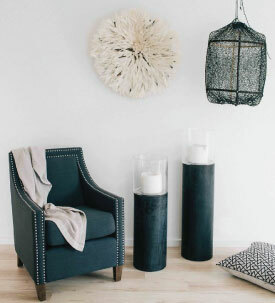 Our range of products are suitable for most homes, new and old. 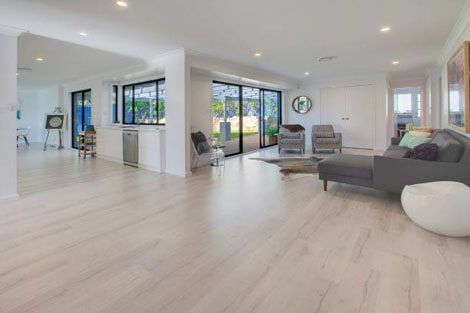 We are the leaders in Sydney Laminate Flooring market and we offer wide range range of laminate flooring. 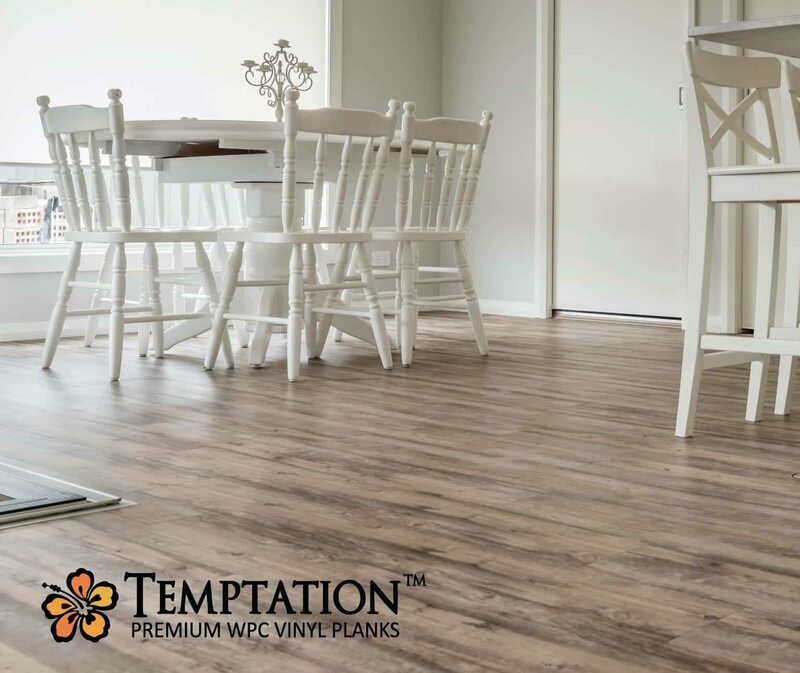 Whether you are looking for a cheap laminate flooring or premium laminate flooring, most likely we will have a product matching for your requirement and the budget. 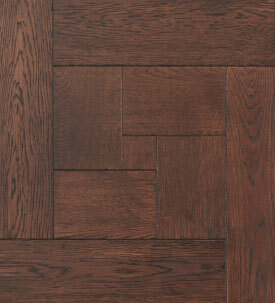 Deciding on the right flooring is important. 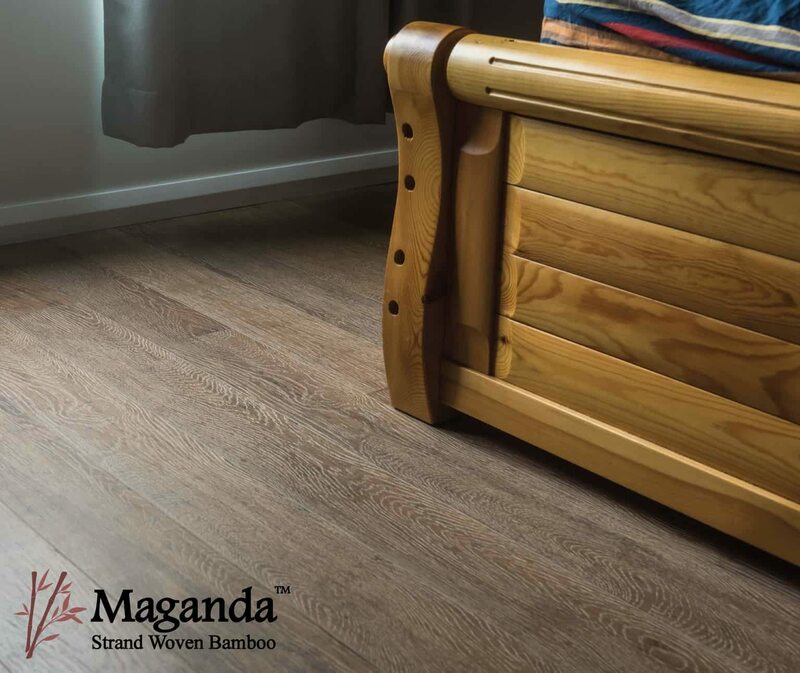 To assist you, we have a range of flooring and accessories to suit your every needs and our team will make some recommendation for you on what is best for your situatuin, lifestyle and budget. Please don’t hesitate to contact one of our friendly ream members who can assist you with your queries about our products, prices and freight charges.